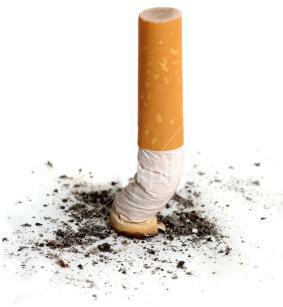 Smoking kills more than 400,000 people annually in the United States. 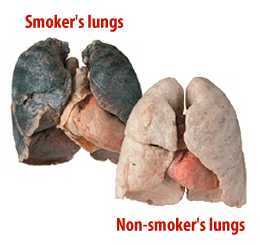 If cigarette smoking were considered an independent cause of death, it would be the third leading killer in the United States, behind only heart diseases and cancers. 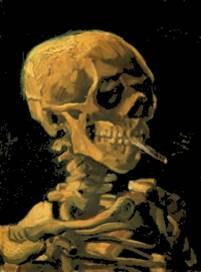 More Americans die of cigarette smoking each year than die from accidents, influenza, pneumonia, suicide, homicide and AIDS combined. Tobacco: the #2 killer in the world.